I am absolutely stunned that Wildcard are charging £45 for a game which, in handheld mode (which many of us are purchasing this for) is utterly unplayable. Take a look at my screenshot and see for yourself. 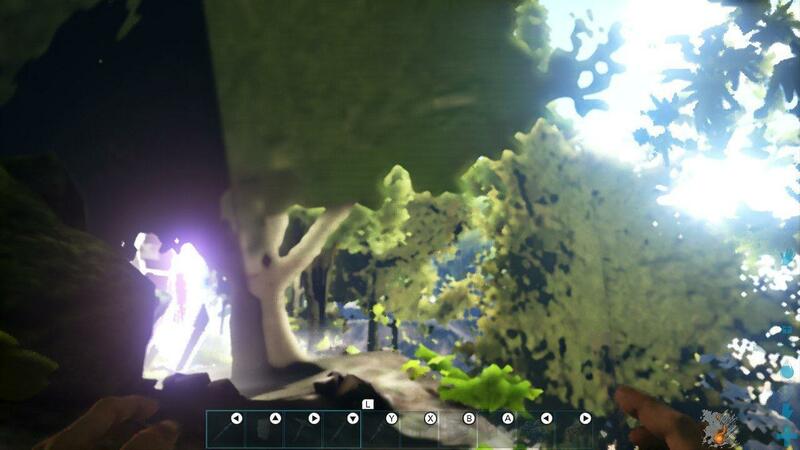 Everything is incredibly blurred, and most objects don’t render unless you’re right next to them. The visuals are so poor that I actually developed a massive headache after only 30 mins of handheld play, and 5 hours later my headache has only just passed. It’s like being unable to focus your eyes for half an hour, so you can imagine how that feels. And this is AFTER a day one patch! Dont buy this game guys. The mobile version offers far superior graphics and it’s free. The game should have never been released in this state. It looks nothing like the trailers, or the demo earlier in the year. What a mess.